SaciWATERs - The South Asia Consortium for Interdisciplinary Water Resources Studies.
" 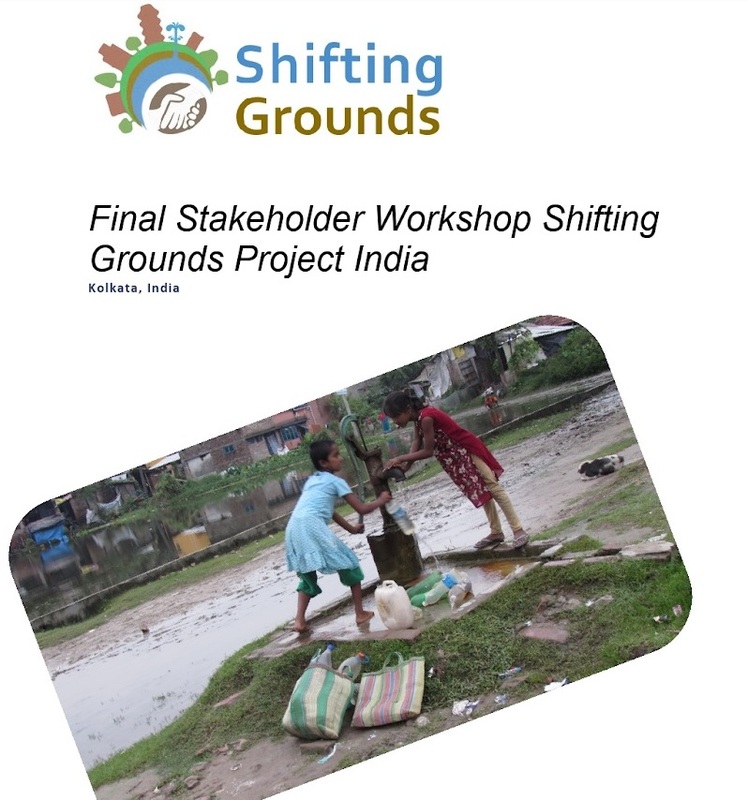 Contributing towards a water secure South Asia "
SaciWATERs, the South Asia Consortium for Interdisciplinary Water Resources Studies, is a policy research institute based in Hyderabad, India. 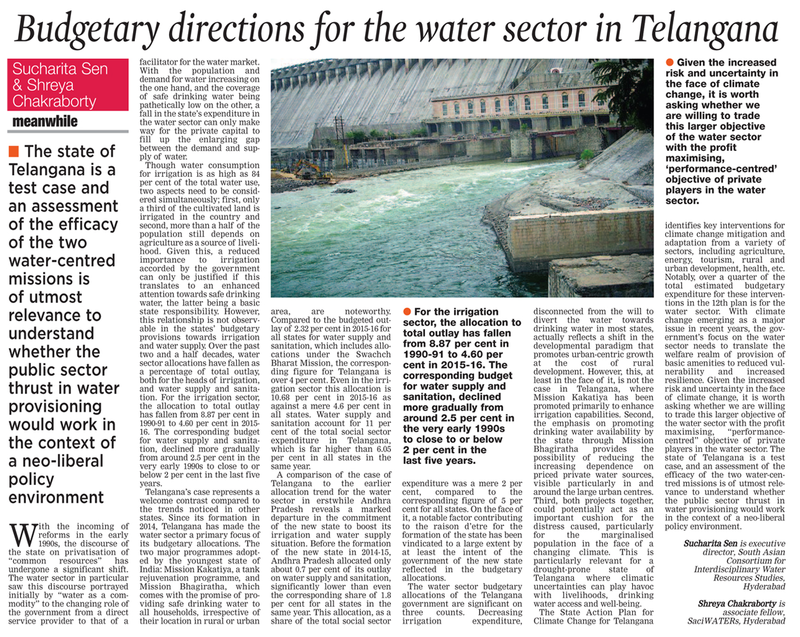 From its inception in 2001, it has focused on critical issues related to water resources management in south Asia. A key endeavour at SaciWATERs has been to enhance the dominant water resources management paradigm in the region with a consideration of all issues using a pro-poor human development approach. The emphasis is on the accumulation of new knowledge through a combination of research, capacity building, and advocacy. Accordingly, it partners with universities and academic institutions from across global north and south to fundamentally reshape water resources knowledge systems in south Asia. 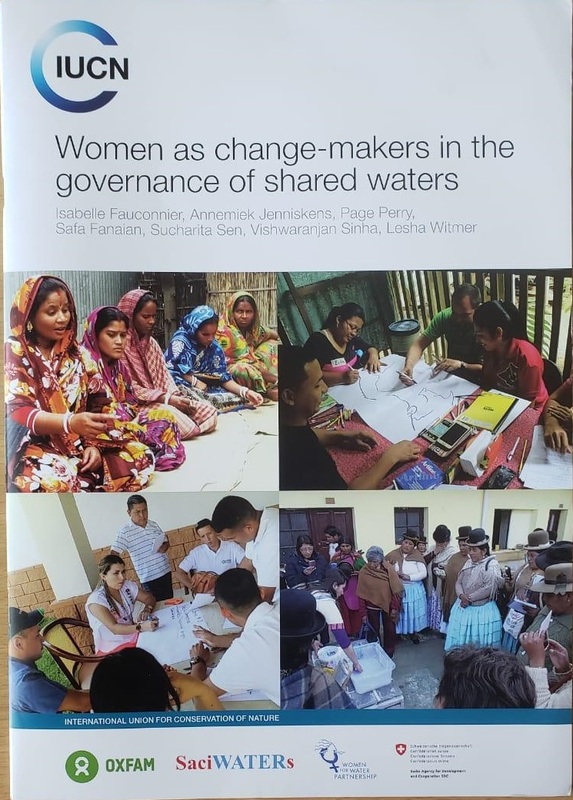 Sawas Journal special issue"Volume 8, Issue 1, 2018"
Sawas Journal special issue"Volume 5, Issue 3, March 2016"
SaciWATERs Organised People Centric District Platform Initiation Meet on 27th December 2018 at CSIR-NEIST, Jorhat, Assam . SaciWATERs Organised People Centric District Platform Initiation Meet on 24th December 2018 at AMSA House, Nalbari, Assam . Dr. Snehalatha Mekala attended the Sustainable Sanitation Solutions conference, Colombo, Sri Lanka from 21th to 23nd February 2019. Mr. Churamoni Saikia attended the training workshop on ‘Biosnad Filter Technology’, which was jointly organised by S M Sehgal Foundation and CAWST. from 20th to 22nd February 2019. 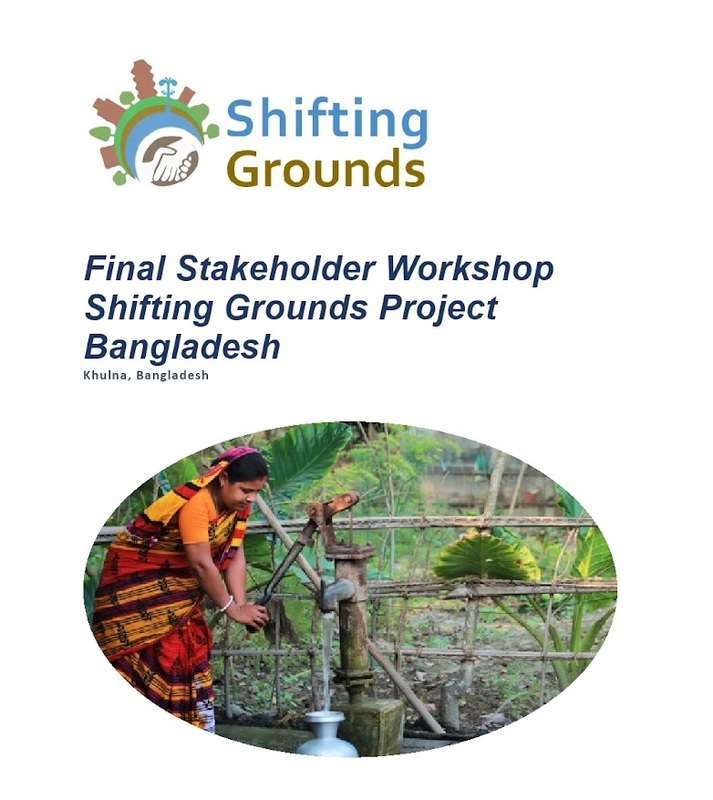 Dr. Sreenita Mondal attended the four days Participatory Exercise on Foresight for Food Systems in South Asia jointly organised by ACIAR and IFPRI as a part of the project women’s role in agriculture: Macro and Micro connections funded by ACIAR from 11th to 14th February 2019. Shreya Chakraborty attended the conclave as a civil society representative on behalf of SaciWATERs as an organisation working on Climate change and water access issues, which is core to the SDGs. The conclave was organised and funded jointly by the UN, CII, Niti Aayog, Bill and Melinda Gates Foundation, and National Foundation for India from 4th to 5th February 2019. © 2019 SaciWATERs. All Rights Reserved.